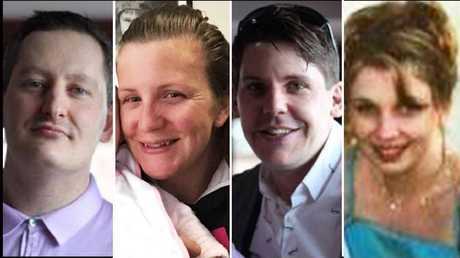 DREAMWORLD junior engineer Gen Cruz has told an inquest into the deaths of four people on the Thunder River Rapids Ride that a second tertiary trained engineer responsible for risk assessments was not employed at the park until six months ago. Mr Cruz also told the inquest he did not know who was responsible for conducting risk assessments when there were near misses or incidents that jeopardised guest safety. The inquest is examining what occurred after a pump stopped working on the Thunder River Rapids Ride, causing water levels to drop and a raft to become stuck on the conveyor belt on October 25, 2016. That raft was hit by another carrying Luke Dorsett, his sister Kate Goodchild, her daughter Ebony, 12, Roozbeh Araghi, Cindy Low and her son, Kieran, 10. The four adults were killed. The children escaped uninjured. 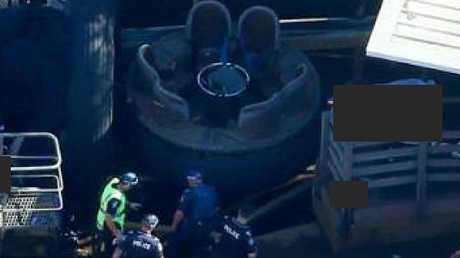 The inquest heard that six weeks after Mr Cruz started in September 2014, an incident occurred in which two rafts collided at the top of the ride. Barrister Stephen Whybrow, acting for the families of Kate Goodchild and Luke Dorsett, asked if he was ever made aware of the incident. 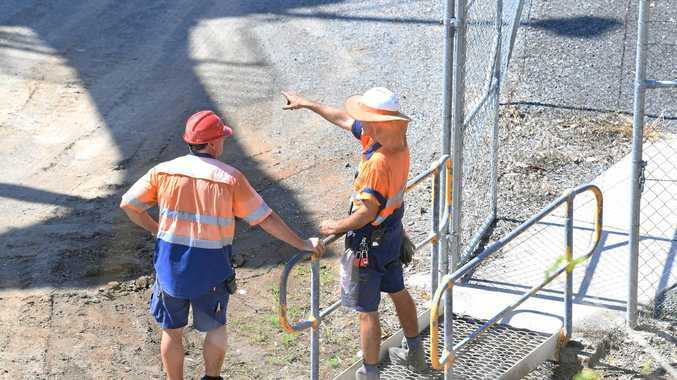 He was asked if, as the only engineer on site, it would have been helpful for his job to be informed of an incident. "The answer for that is no because in my job, I don't get to do much of high level risk assessment," Mr Cruz said. Mr Whybrow asked Mr Cruz who was responsible for conducting the risk assessments at that stage. 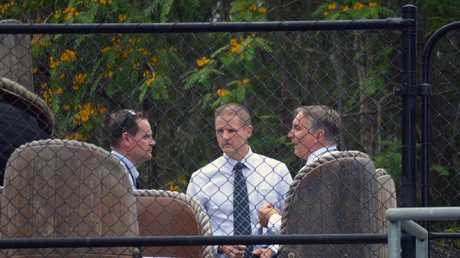 Mr Cruz told the Coroners Court of Queensland at Southport he believed he was the only tertiary qualified engineer on staff at Dreamworld until six months ago, when a second engineer was hired. He said that engineer was responsible for risk assessments. 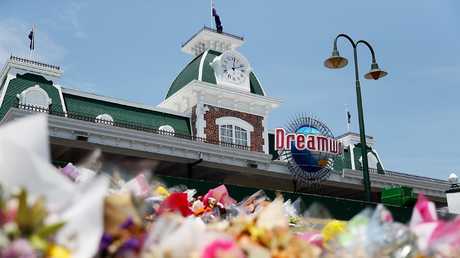 Dreamworld was Mr Cruz's first job after he completed university. Mr Cruz said if he needed assistance he would go to the engineer at White Water World.